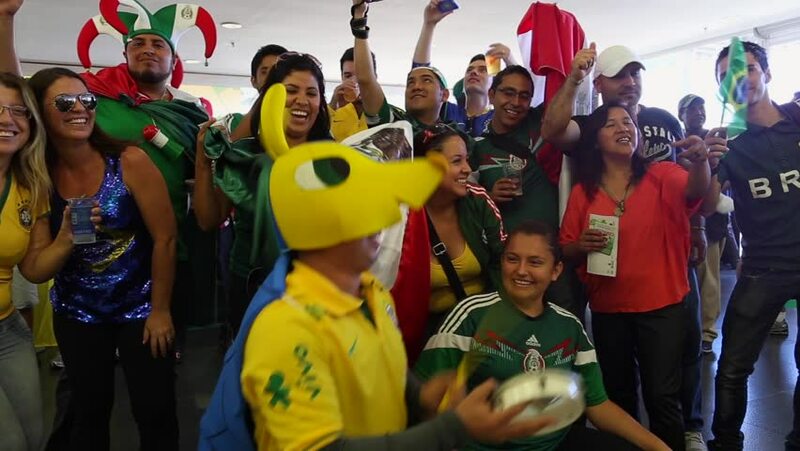 SAO PAULO, BRAZIL - CIRCA JUNE: Mexican Fans celebrate before the match Brazil x Croatia in 2014 World Cup. 4k00:18DHAKA, BANGLADESH - 16 DECEMBER 2014: Students sing a classic Bengali song during Victory Day in Dhaka. Victory Day marks the end of a war between what are now Pakistan and Bangladesh. 4k00:25PITTSBURGH, PA - Circa May, 2014 - Runners cross the Andy Warhol Bridge in the 2014 Pittsburgh Marathon. For editorial use only. 4k00:11LUANG PRABANG, LAOS - CIRCA APRIL 2018 - Nang Songkarn in songkarn festival or Lao new year at Luang Prabang heritage, Lao. Local people throw water on each other as part of the New Year festival. hd00:22ADAPUR, INDIA-NOV 7: Indian girls in an open air adult school on 7th Nov 2011 in Adapur, Bihar State, India. Bihar is one of the poorest states in India. The per capita income is about 115 dollars.